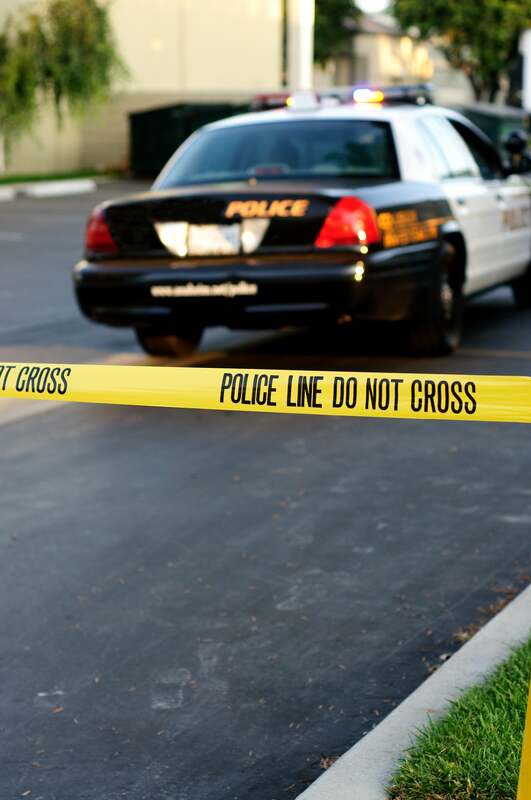 There's no destination too cold for Black women who are packing their own heat. For some people, it’s not a real vacation unless you’re somewhere warm, sun-filled, and full of sandy beaches you can relax on – but those people are wrong. 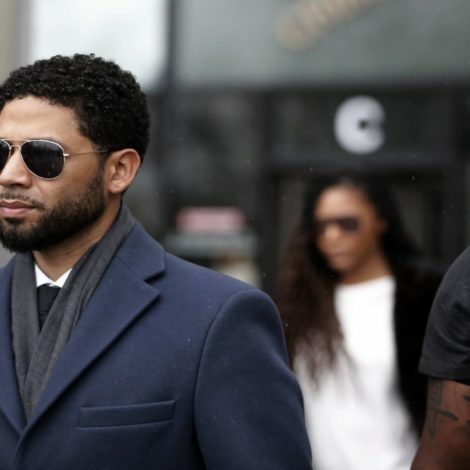 Cold weather getaways are perfect for solo trips, girlfriend trips, and definitely slaycations, especially if you’re a Black woman. There’s no such thing as a destination being too cold when you’ve got that special heat that only Black women can bring. Only we can make the coldest getaways too hot to handle with our swag, fashion, laughter and ancestral magic. If you’ve been avoiding adding cold weather getaways to your travel wish list, today’s the day you change your mind. 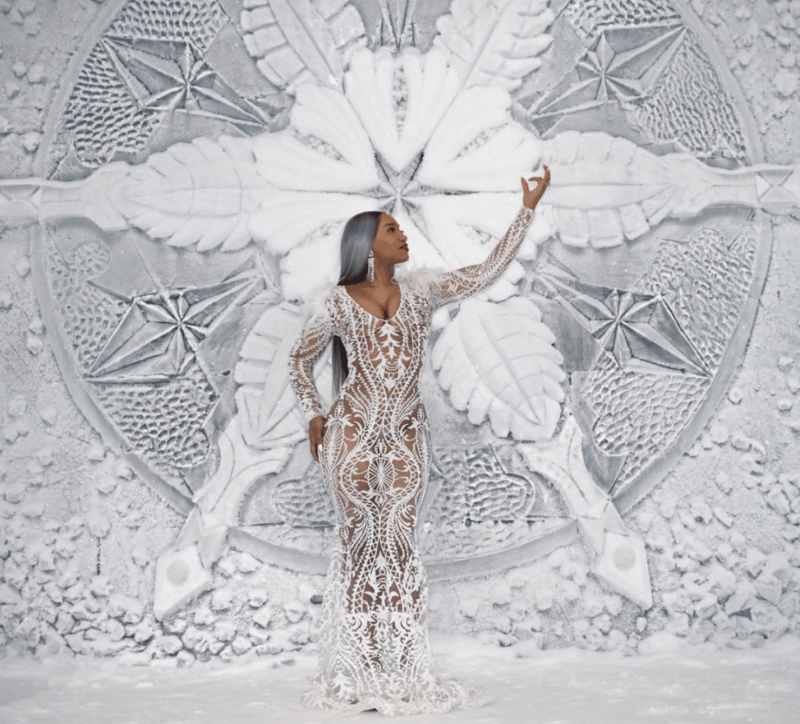 These ten Black women brought the heat in the cold weather, and after you check out their photos, you’ll be ready to do the same. 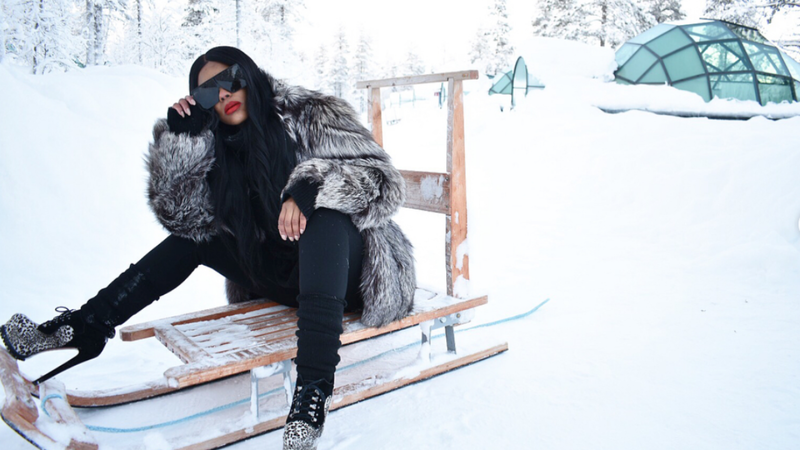 @crissyluv__ is giving Elsa a run for her money at the Ice Hotel in Sweden. 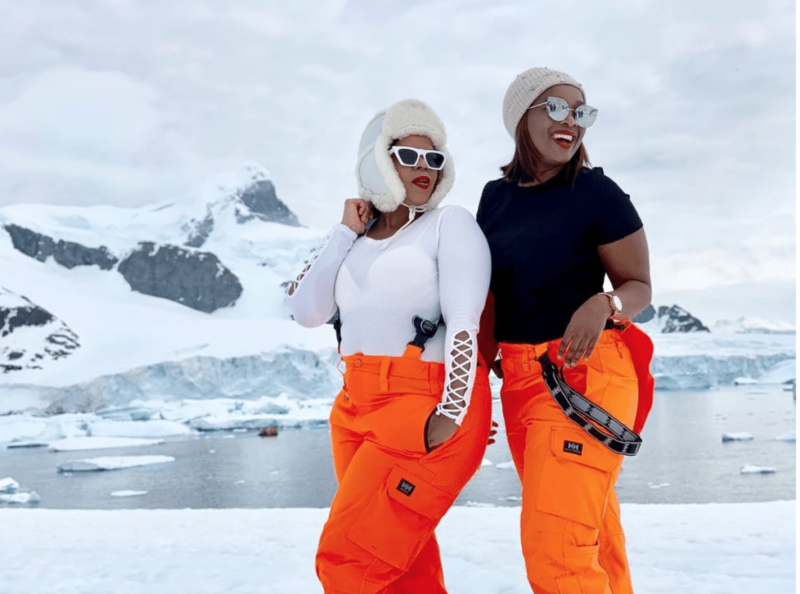 Antarctica wasn't ready for @rennietheexplorer. 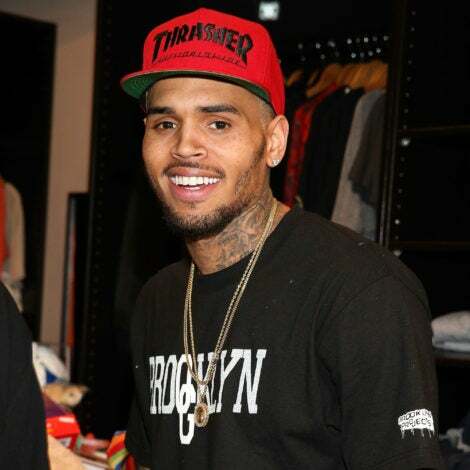 @chidiashley is white hot in Switzerland. @itsrichrush is hot enough to melt ice at the Blue Lagoon. 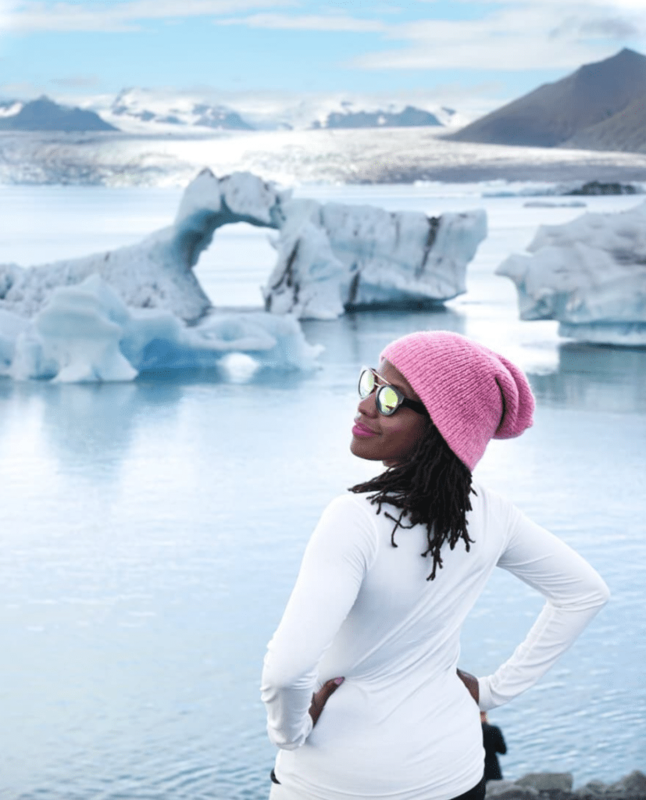 @oneikatraveller is full of swag at Jökulsárlón Glacier Lagoon in Iceland. 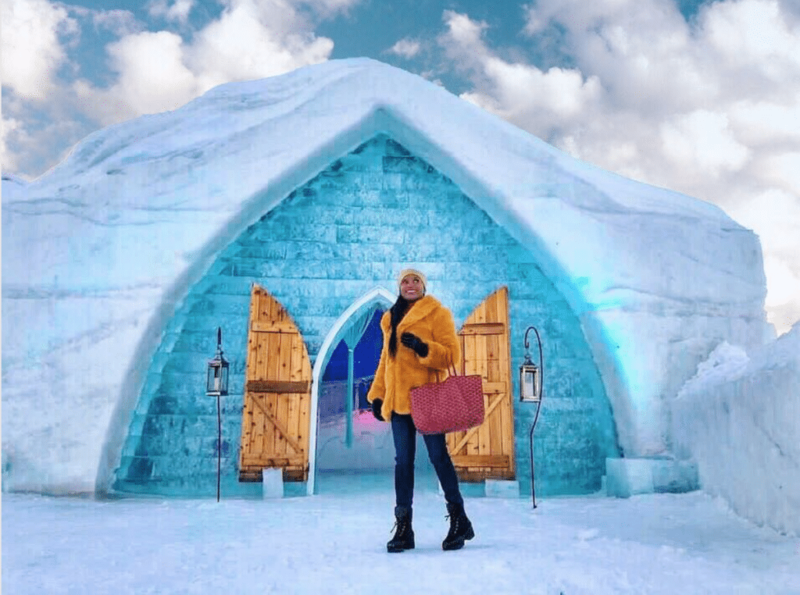 @divadaystravel is walking in a winter wonderland at Hôtel de Glace in Canada. 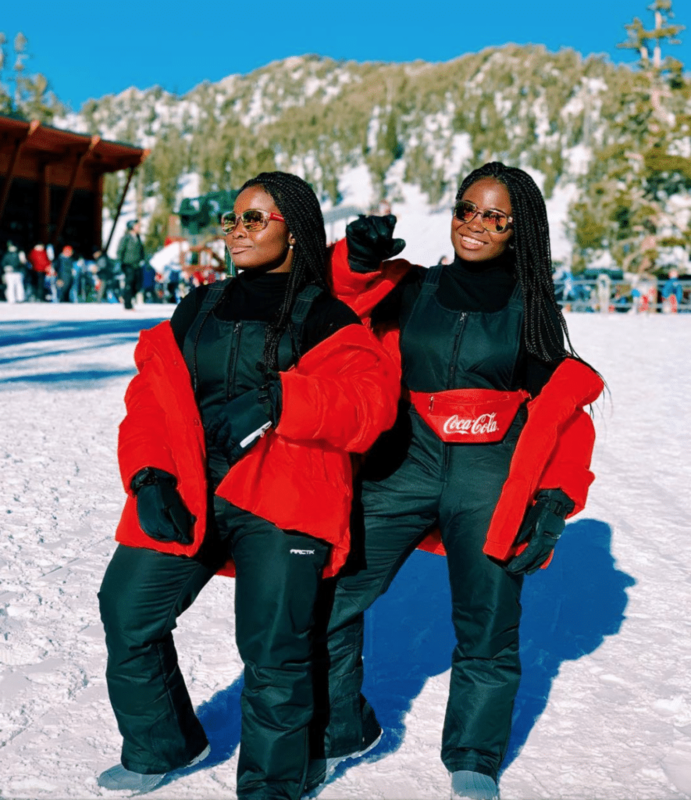 @taiwo.ade and @kehinde.ade are double trouble at Lake Tahoe. 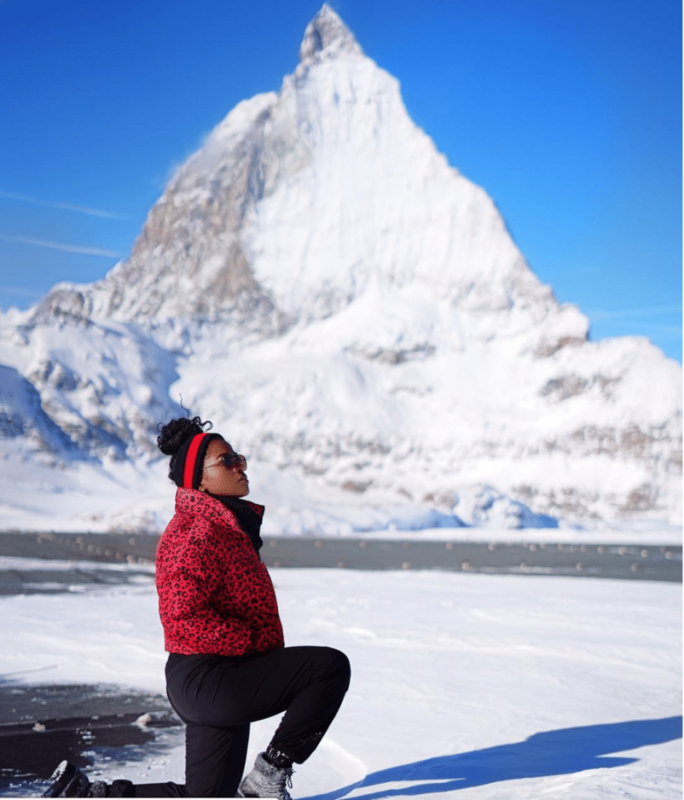 @lavidaloca_kiss is ready to move mountains at the Matterhorn Glacier in Switzerland. 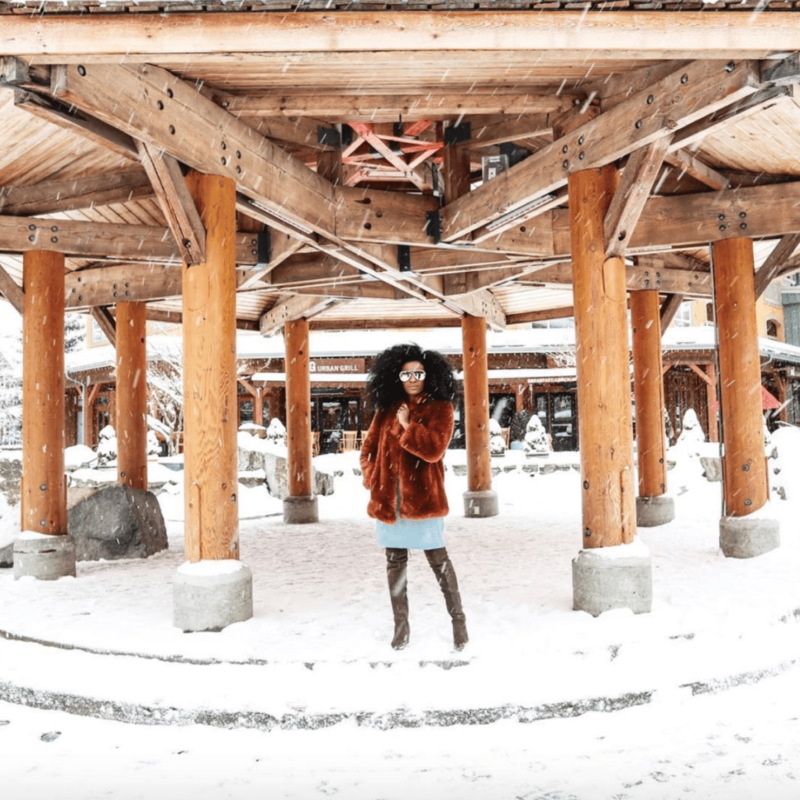 @iamabyssinia isn't going to let a little snow stop her shine in Whistler, Canada. 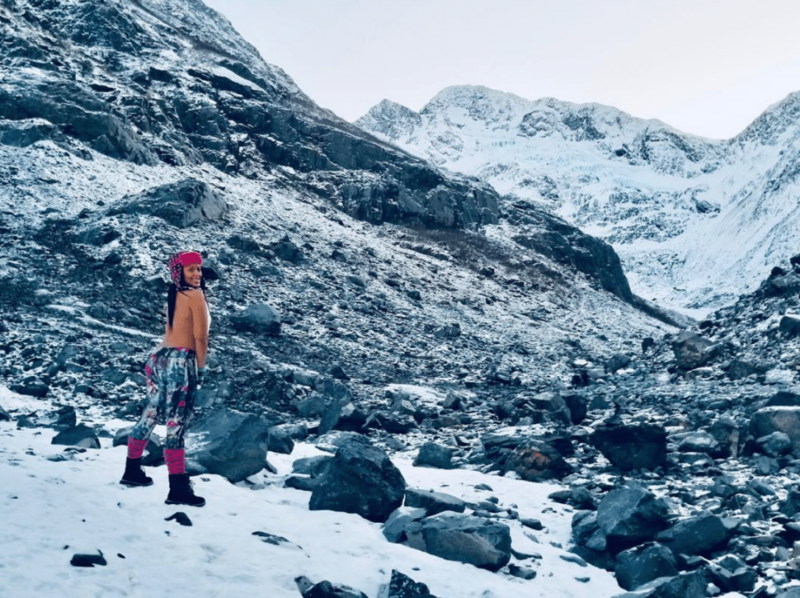 @msekou is living her best life in Alaska.